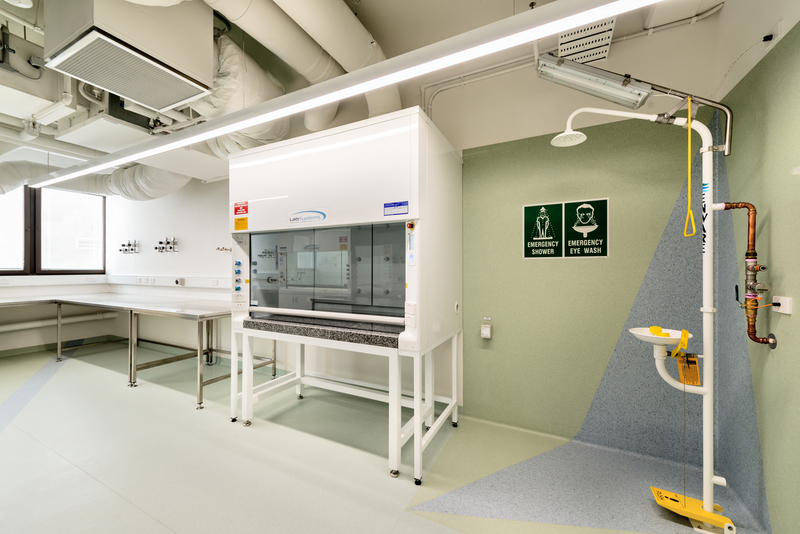 The project involved the fitout of several laboratory facilities within Building 12 at RMIT University’s City Campus. 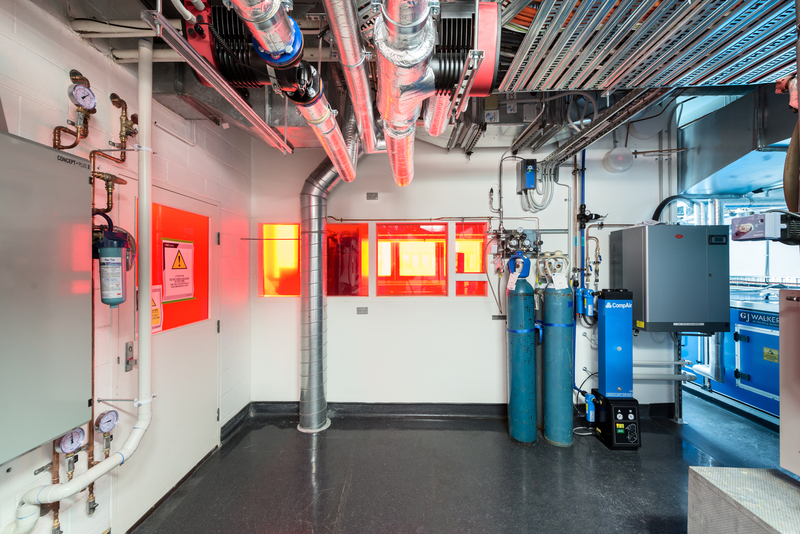 Ceramic device properties test laboratory incorporating the gas sensor laboratory – this required installation of several laboratories gas which includes the design of gas safety detection. 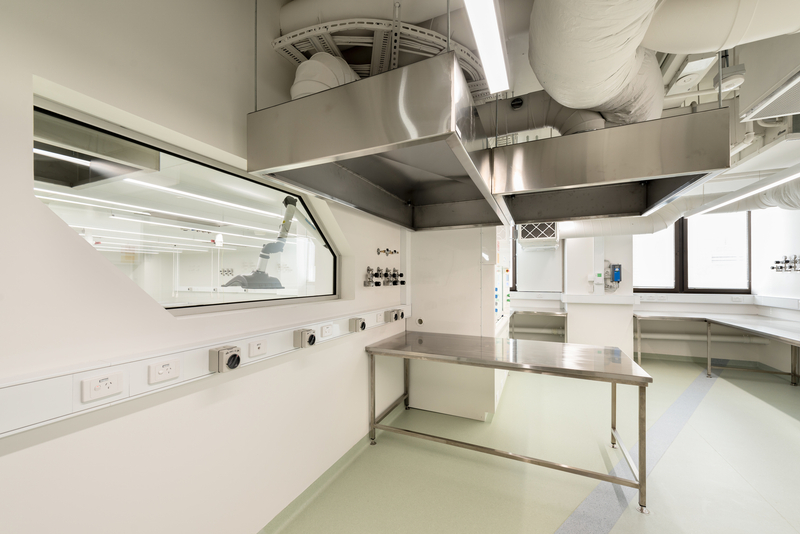 Construction of a class 10,000 clean room with gown and air shower area within an existing building. On completion of the project, RMIT established an advanced 3D structural technique for a recent new ceramic technology called LTCC (Low Temperature Co-Fired Ceramic). The current trend of miniaturization in the electronics and communications is on the rise, creating demand for packaging solutions with increasingly complex requirements. 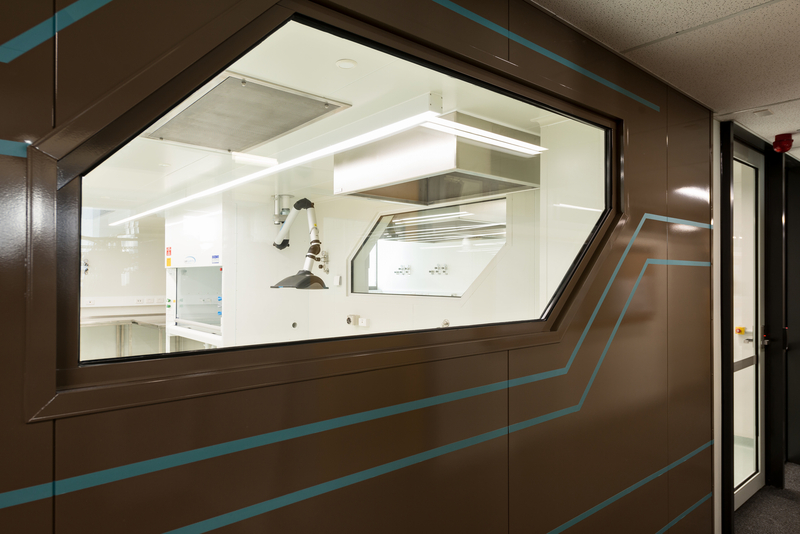 The laboratory will be utilised for sensitive characterisation of thin films and micro / nanoelectronics devices. 99.999% pure nitrogen on-site gas generation plant serving all levels. RO water plant upgrade serving all levels. Fume cupboard flue fire rating and compliance upgrade. Lucid completed the mechanical, specialist gases, electrical, hydraulic and fire protection services for the $1.5M project.